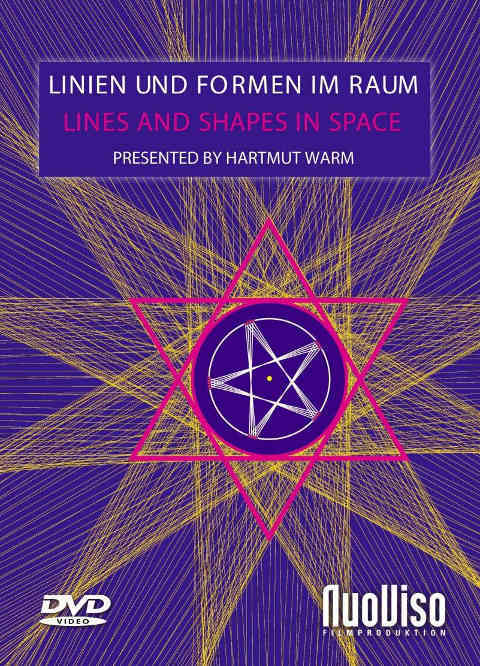 Hartmut Warm managed to raise to a new level the former ideas of a harmony of the spheres, such as those represented by Pythagoras and Johannes Kepler, on the basis of modern astronomical methods. The harmony is found mainly in the long-term movement relationships of the planets. In addition to a summary of previously published findings a spatial synopsis of the various movement figures of the planets is presented on this DVD for the first time. It is shown ever more clearly that the planets of the solar system work together like the different instruments in a symphony. The geometric figures that arise show striking similarities to ancient symbolic associations and mythological ideas. When ordering several products the cheapest shipping option will be chosen, which might deviate from the automatically calculated one. You will receive a confirmation with the actual shipping costs via email.